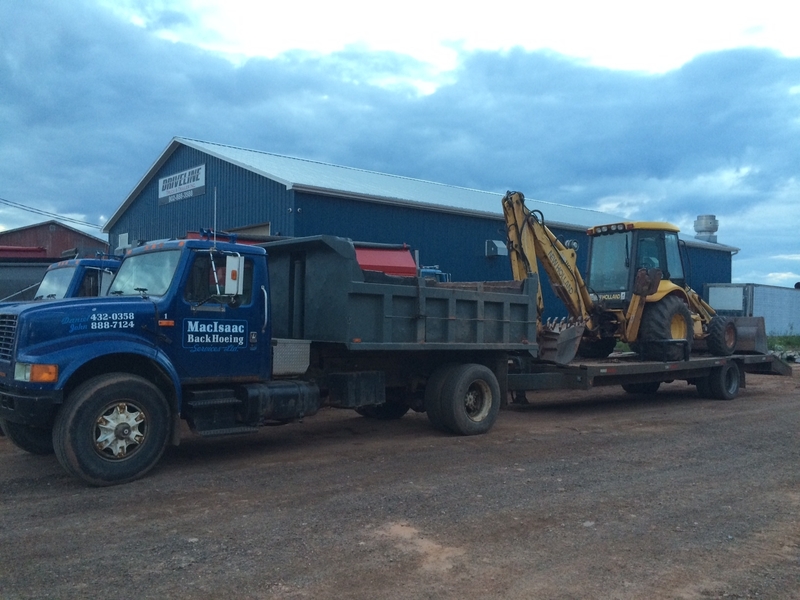 MacIsaac Backhoeing Services Ltd started in 1978 with John MacIsaac acting as a sole proprietor until 2014 when his daughter and son-in-law, Daniel Albert and Lindsay MacIsaac/Albert purchased the company under the mentorship and guidance of John. 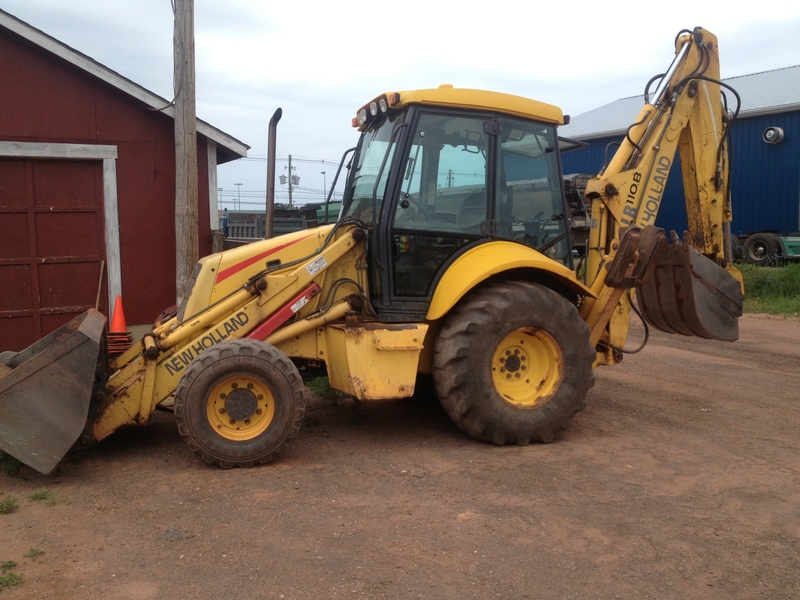 The company began with a single backhoe and has grown to include a fleet of 3 backhoes, 4 dump trucks, 6 snow-blowers 3 floats, 2 crew trucks and 1 salt truck. 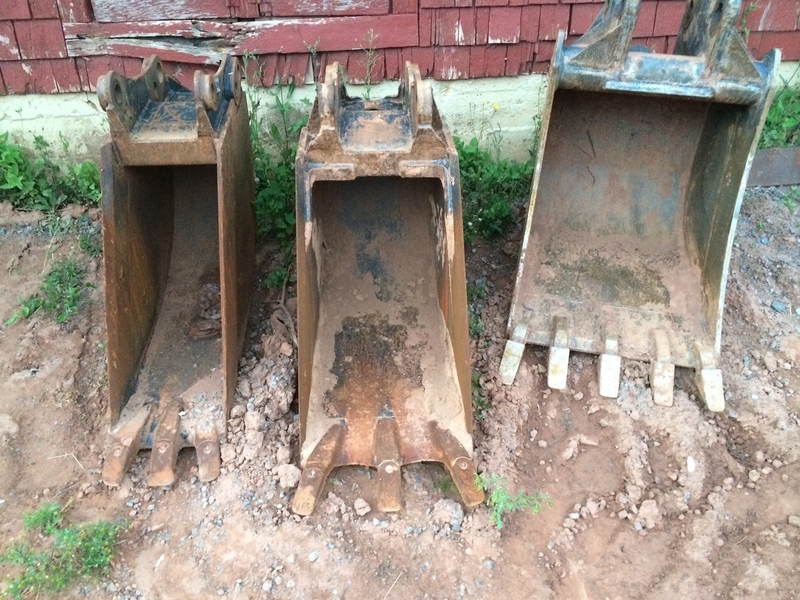 We offer buckets ranging in size from 12" to 36" for all your excavation needs. 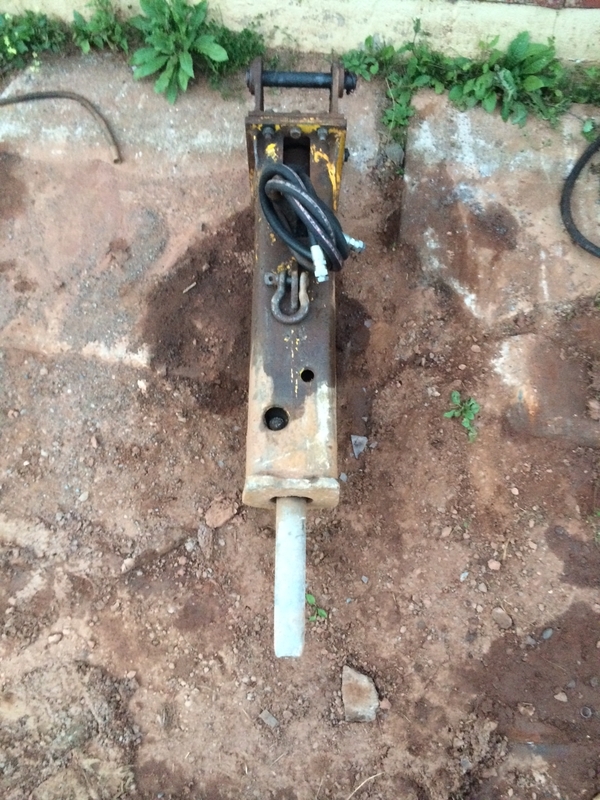 We also have hammer and tamper attachments. 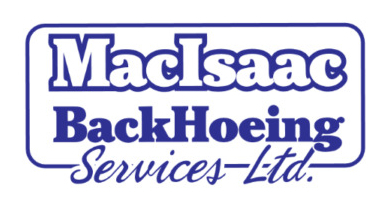 Our mission statement is "MacIsaac Backhoeing Services Ltd is a leader in providing value added backhoeing services to our customers by creating a successful partnership with them throughout the service process. 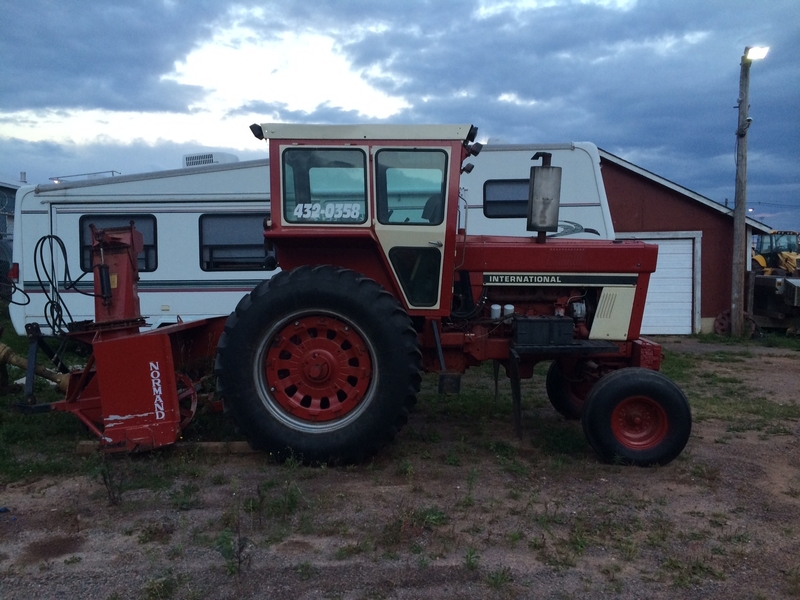 Our pledge is to establish lasting relationships with our customers by exceeding their expectations and gaining their trust through exceptional performance by every member of our team."